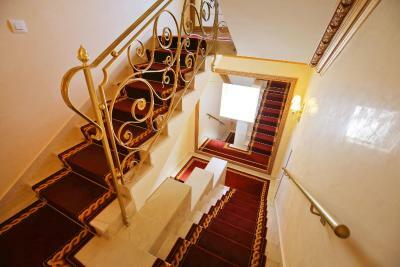 Lock in a great price for Villa Triana – rated 8.7 by recent guests! Beautiful building and room! Updated and modern. Very clean. Amazing view of the coastline and water. We had a balcony which was definitely worth it! Beautiful pool in the back, although it was cold so we didn't swim. Easy access to walk along the shoreline. Very good breakfast for 10 euro. Very friendly staff. Great view. Clean and well maintained. Right on the beach. Beautiful room and view. Plenty of good restaurants close. Very beautiful view, garden, pool, balcony etc. Very warm and friendly welcome. We were provided with a map and many tips on how and where to go. Bus station is near. rich breakfast buffet. The room was absolutely amazing! It was big and comfortable and the view was breathtaking. I loved the Location because it was quiet and not a whole lot of foot traffic. It was the perfect night in for us as we had done a lot of travel the week before and it was a much needed break. Everything about our stay was perfect. Very old school decor but very nice and comfortable, great veiw from the room as we had water veiws. 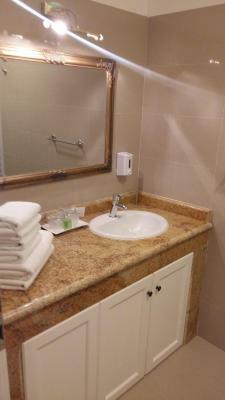 A very comfortable and clean “boutique” style hotel. Front terrace has wonderful view right on the water. Loved the somewhat quaint decor and delicious breakfast. Bed and pillows were especially comfortable. It is a beautiful villa on the shore. 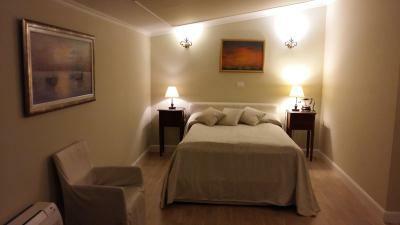 The rooms are large, comfortable and clean. The hostess was very helpful and the breakfast was good. Everything!!! 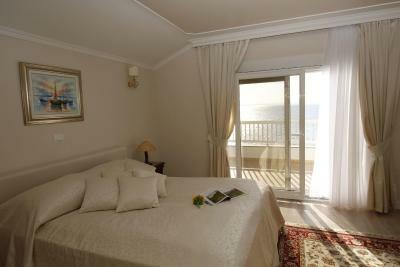 We had a beautiful room overlooking the pool and sea with a large terrace. 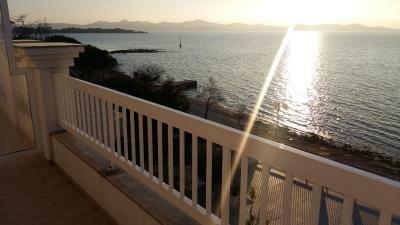 It was very comfortable and was lovely to wake up to the sound of the sea each morning. Villa Triana This rating is a reflection of how the property compares to the industry standard when it comes to price, facilities and services available. It's based on a self-evaluation by the property. Use this rating to help choose your stay! 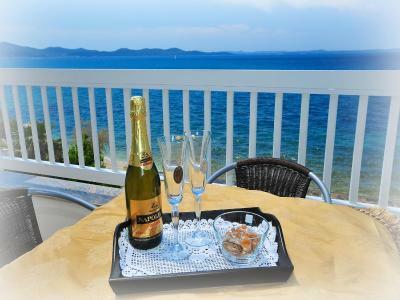 One of our top picks in Zadar.Villa Triana is located directly on the beach of Borik/Diklo. 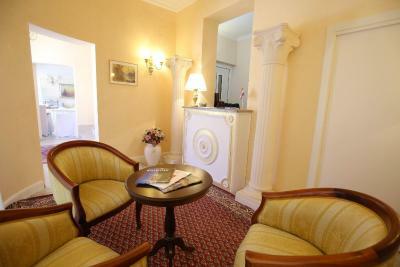 It offers air-conditioned rooms and suites with free WiFi, satellite TV and breakfast. 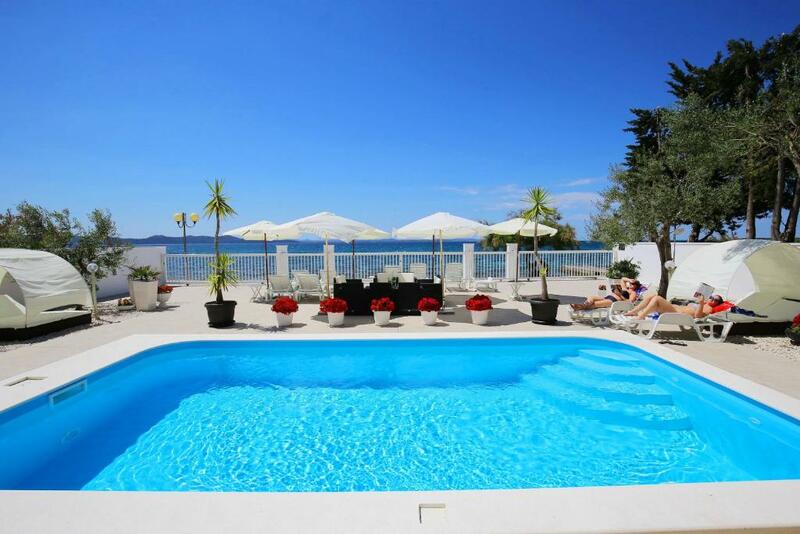 Facilities also include an outdoor heated swimming pool. 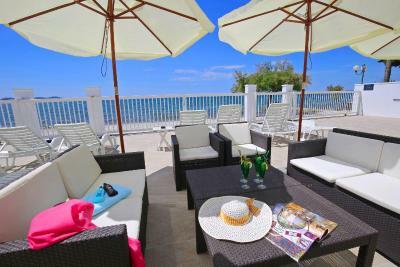 The villa also offers a lush garden with sun loungers and an outdoor pool from April to October. For an extra charge, guests can also make use of the spa center in a nearby hotel located 1,000 feet away. Transfer services as well as daily excursions to the national parks of Plitvice Lakes, Krka Waterfalls and Kornati Islands are organized by Triana Villa. Private parking is possible at a surcharge and depending on availability. 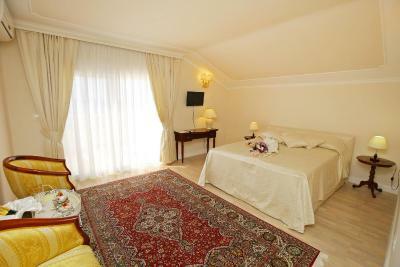 When would you like to stay at Villa Triana? Spacious suite featuring hardwood floors and large windows. 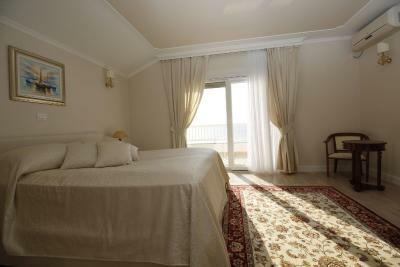 The studio is decorated in pastel colors and comes with a balcony offering pool and sea views. 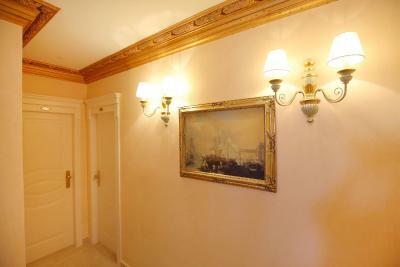 Ground-floor room decorated in light tones. 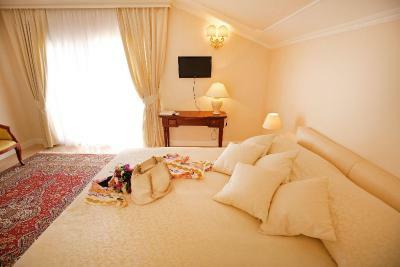 Spacious room elegantly decorated in light tones. 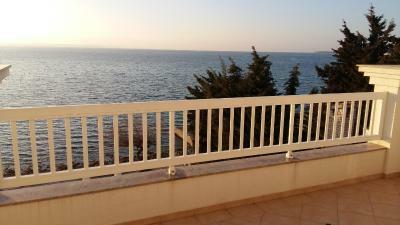 Features a balcony with views of the sea. 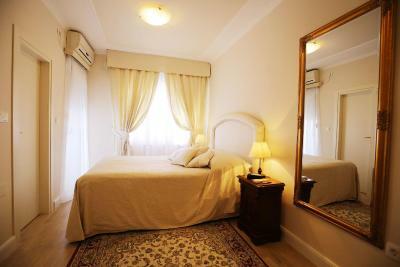 Elegantly decorated room that feature a balcony and a private bathroom with a shower. 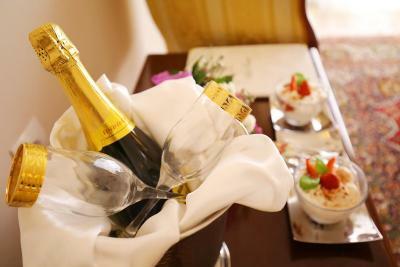 House Rules Villa Triana takes special requests – add in the next step! 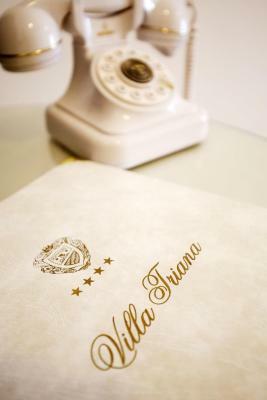 Villa Triana accepts these cards and reserves the right to temporarily hold an amount prior to arrival. Bathroom in the suite was very small. Shower was tight to move around in. Parking was a bit tight and cost 10 euros per day. 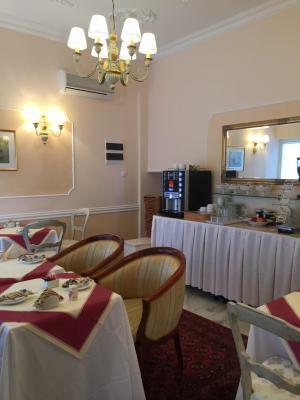 The breakfast was quite minimal and located in a small room. Not a major issue, but when paying a premium, one normally expects a slightly grander breakfast to be included. 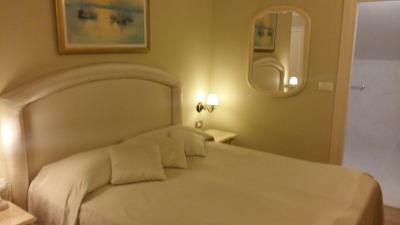 I loved the big room we had, it felt very luxurious. 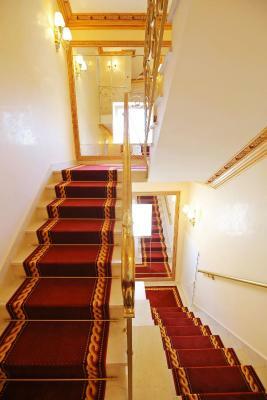 It was a break after our wedding so we treated ourselves to a suite with a balcony. 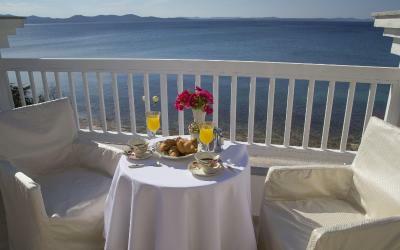 We both loved waking up and having a coffee on the balcony looking at the beautiful view of the ocean. The loungers were great as was the pool. The area was so peaceful. 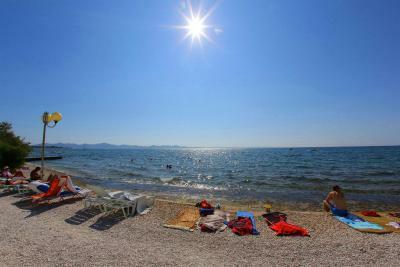 It is about a 15 minute walk to the nearest town that offers restaurants and bars. Old town is a 5 minute drive. We were happy to be in a quiet area and would definitely recommend the hotel. perfect location for a rest and a short trip the staff were very helpful and will be back again soon. I always have a problem when payment on site is not as on booking.com - if I use a card online I want to pay with the same one on site. Payment conditions are often changing and location does not accept this or that card. A nuisance. The bed was incredibly uncomfortable. It sung into a deep hole in the middle like it had been slept on for 20 years. Desperately cries out for a replacement. If this was the best room in the house ( which they told us it was) I cant imagine what the beds were like in the other rooms. Great location by the sea, but a bit secluded and a bit out of the way. Not our problem: only German Television. 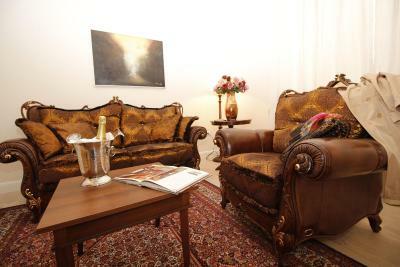 The staff was extreem fiendly, the room was spacious and clean. 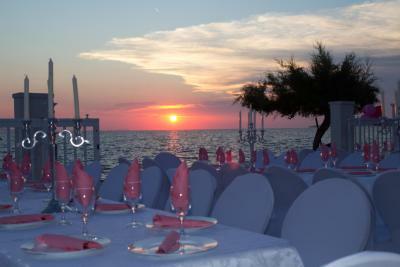 The pool area was spacious and well enclosed, so it was ony for the guests. Also enough pool beds. 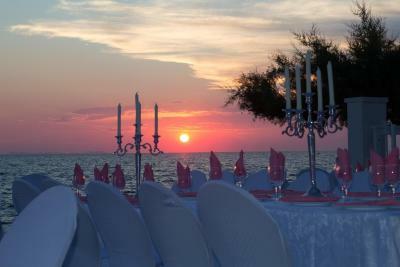 The villa is situated near the beach, so you could go also directly into the sea. 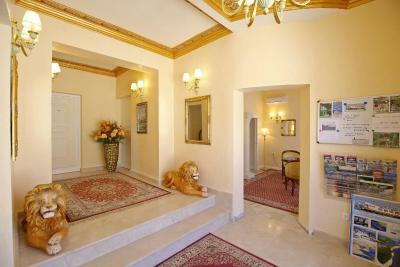 The villa is more a hotel than an appartment with a good breakfast buffet in the morning. The wifi is terrific. We experienced calm an tranquility at a crowded beach. Everything was perfect. 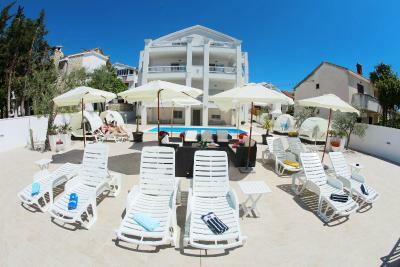 Nice vila with pool and place to relax outside just few steps away from sea. It is situated in Diklo part just 2 minutes away from bus stop to the centre of the town and tourist information office was on same place, grocery store as well. Rooms are simple and nice, very clean. We were very satisfied and will come back for sure. We would have preferred a proper shower fitting in the bathroom rather than a shower head over the bath taps as it made it awkward to feel properly clean after a day in the sun! We stayed for 4 nights at the beginning of August. We had a lovely "budget" room, overlooking the pool area. 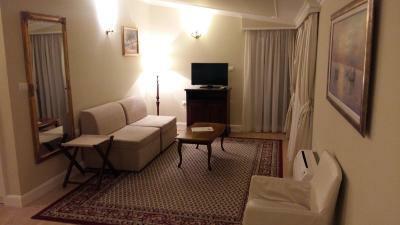 The room was spacious, clean and nicely furnished. The bathroom was huge! The pool area was very quiet during our stay so there was plenty of sunbeds and we had the pool to ourselves most of the time. 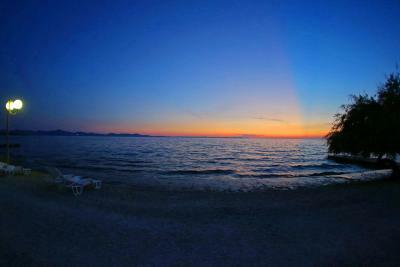 Our sunbeds overlooked the "beach" and it was very relaxing listening to the sound of the waves whilst chilling out. The sea was crystal clear and very welcoming! 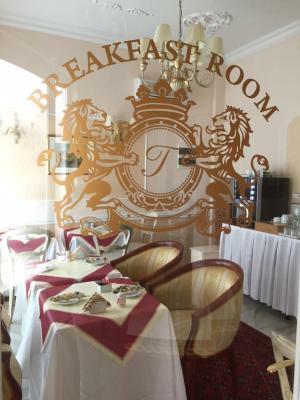 There was a great breakfast included each morning and 3 lovely restaurants within a 5-15 minute walk. 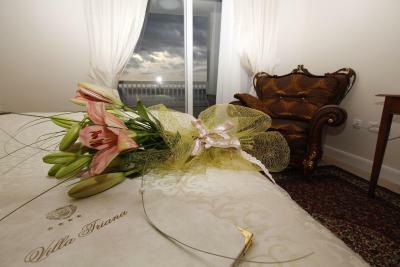 We very much enjoyed our stay at Villa Triana.